Malaysia’s capital is a great example of a cultural melting pot. Amidst its majestic mosques, modern skyscrapers, Kuala Lumpur’s mix of cultures, Indian, Malay, Chinese, and Western, creates a unique blend of food, shopping, and nightlife. 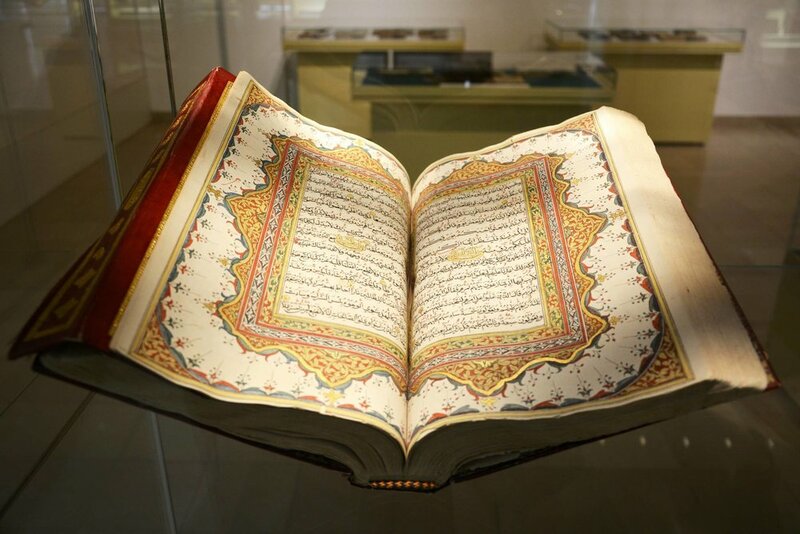 Stepping inside the Islamic Arts Museum is like inside a treasure trove. The building itself is every bit as impressive as the collection it houses. It showcases Islamic decorative arts from around the world. Here you’ll find scale models of the world’s best Islamic buildings, gorgeous textiles, carpets, jewelry, and calligraphy-inscribed pottery. It seems like time stood still in this neighborhood filled with rows of traditional Malay wooden houses, village life unfolds despite the surrounding skyscrapers. Kampung Baru’s low-slung charms are best showcased as you wander its streets. Along the way be sure to stop by and enjoy tasty home-cooked Malay food at the many roadside cafes and stalls. 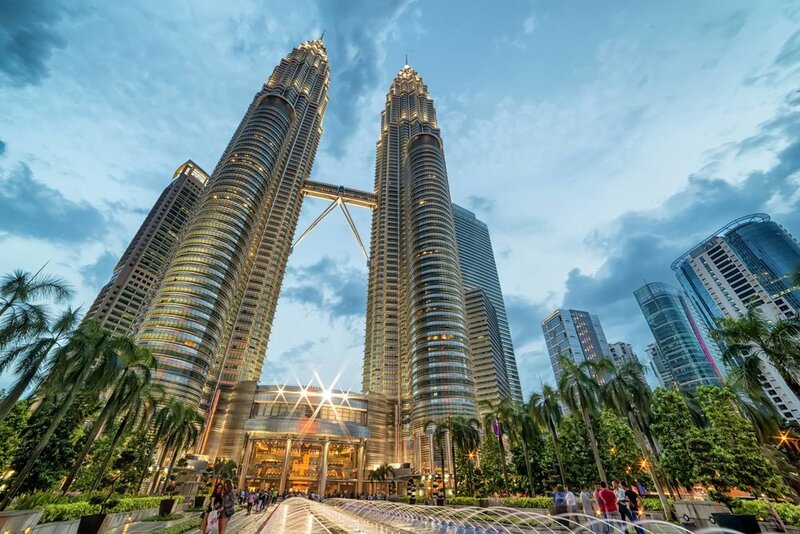 Resembling two twin rockets shooting from up the ground, the Petronas Towers is the perfect presentation for the rise of the city to the 21st-century metropolis that it is now. Purchase tickets for a 45-minute tour that take you in the Skybridge connection on the 41st floor and the observation deck on the 86th floor at 370 meters above ground. Kuala Lumpur: A City for the Culturally Inclined | eTips Inc.